UCanDoIT are pleased to announce that we will be working in partnership with Viridian Housing on their Digital Inclusion scheme launched today (20th January 2014). The scheme will provide free internet training to 300 Viridian residents over the age of 50, in an effort to combat social isolation and follows the successful completion of Viridian’s award-nominated pilot Active Online, which tested different training methods to better support Viridian’s older residents to get online. UCanDoIT will provide specialist IT training and support for residents with complex needs. All the training is free, being funded by Viridian as part of its Social Impact agenda to help improve the quality of life for its customers. Training on tablets for those without need for specialist equipment will be provided by Student@Home. 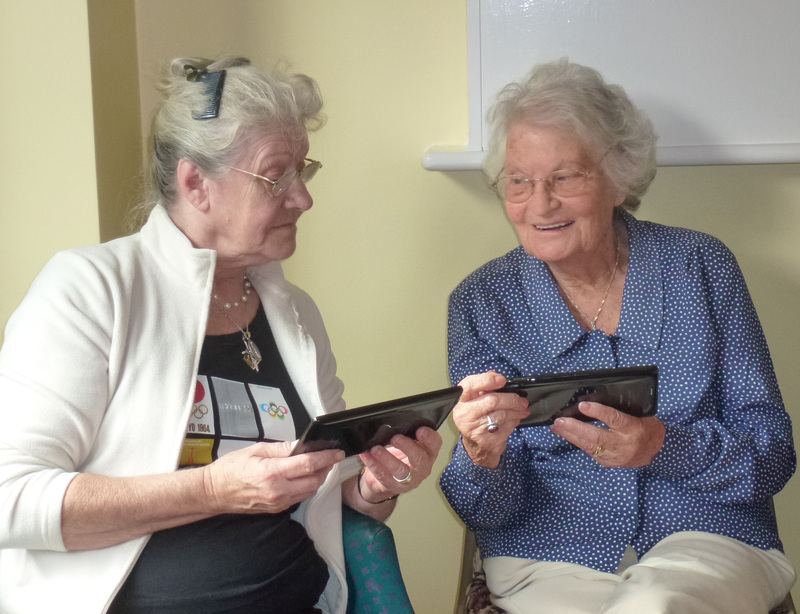 Viridian’s Digital Inclusion Strategy was created in response to a Customer Review Survey which found that an estimated 40% of residents did not have access to the Internet, the majority of whom were older people living independently in their homes. This entry was posted in Announcements, Disability, Learners and tagged accessibility, computer lessons, Disabilities, Disability, Disabled, Old age, Opportunities, Social isolation, teaching, technology, Visual impairment. Bookmark the permalink.